Specialized Women’s Racing has evolved for 2018. 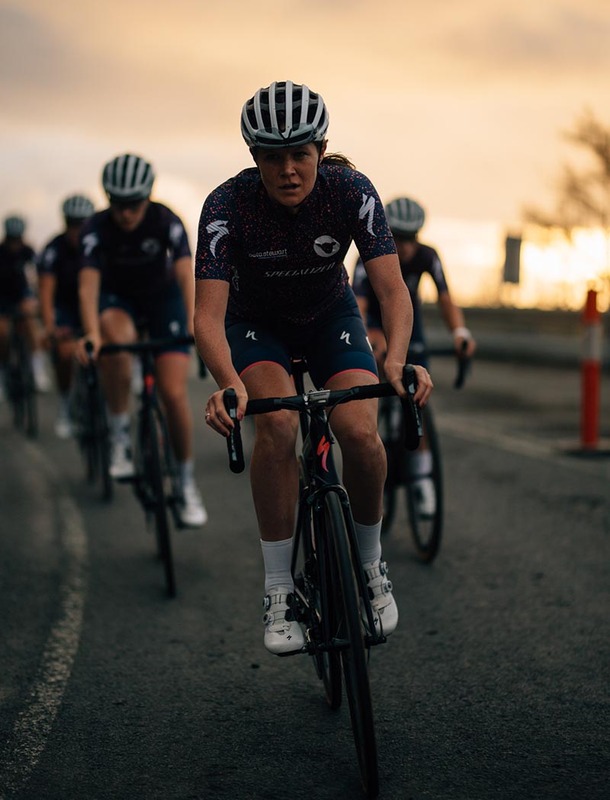 New faces and partners but the team’s core values remain; fostering the careers of Australia’s best young female cyclists and promoting the love of women’s cycling. This year, we are excited to present the new Specialized Women’s Racing team in partnership with Black Sheep. The team is a celebration of everything that has been while acknowledging the passionate potential for evolution. Australia’s longest standing women’s team. Specialized Women’s Racing is a non-profit women’s cycling team that was founded in 2011 under the name Specialized Women SA by team originator Elizabeth Phillipou. Liz was one of the five original riders who established the team from the ground up. It has now become Australia’s longest standing women’s National Road Series team and one of its most successful. 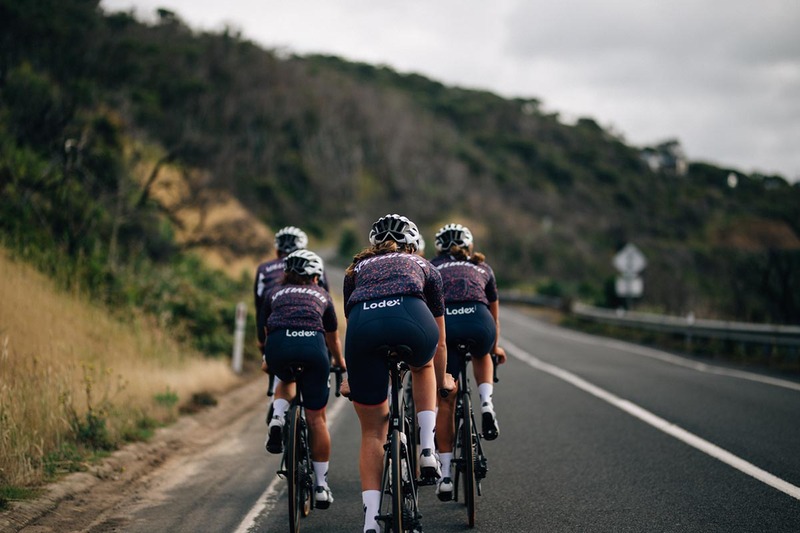 With a firm foundation of experienced riders and determined, young women, the team’s principal objective continues to be raising the profile and professionalism of women’s cycling and inspiring more women to ride bikes. 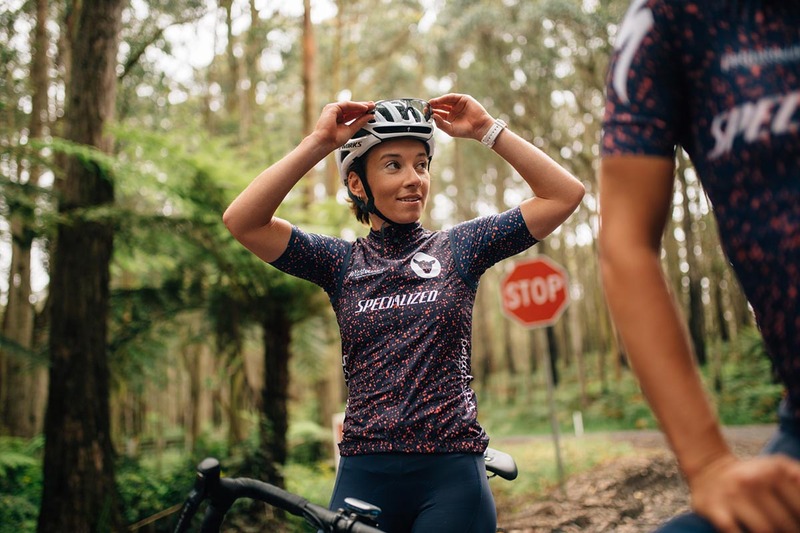 Specialized Women’s Racing is also determined to provide a pathway for up and coming female cyclists to progress into the professional ranks and inspire the next generation of riders while ensuring the team’s core values of Attitude; Integrity; Communication and Trust are upheld.